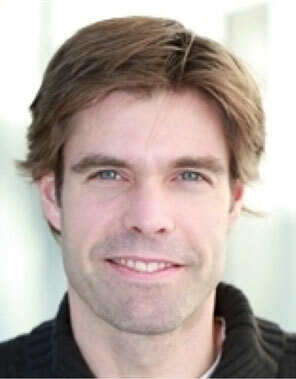 Matthijs Montsma is Post Harvest Technology Scientist at Wageningen Food & Biobased Research. Wageningen Food & Biobased Research (WFBR) is a contract research organisation working Sustainable Fresh Chains. Within a team of physiologists and engineers WFBR’s main research topics are quality development of fresh fruit, flowers and vegetables, shelf life extension of fresh produce, optimizing transport and storage conditions for fresh products, optimizing energy consumption of reefer containers, dynamic controlled atmosphere systems, food waste (REFRESH, Fusions, FoodBattle). Matthijs’ current work revolves around getting insight in the initial quality and chain performance of fruit and vegetables (GreenCHAINge), Optimizing potato transport in reefer containers, ZoCool! : developing new cooling strategies integrating solar energy. Matthijs is participating in the Postharvest Network (postharvestnetwork.com) an initiative by the Dutch Ministries of EA and FA, Wageningen University & Research and Dinalog and is member of the KNVvK (Royal Dutch Association for Refrigeration Technology). Matthijs holds a MSc in Agricultural Engineering from Wageningen University.